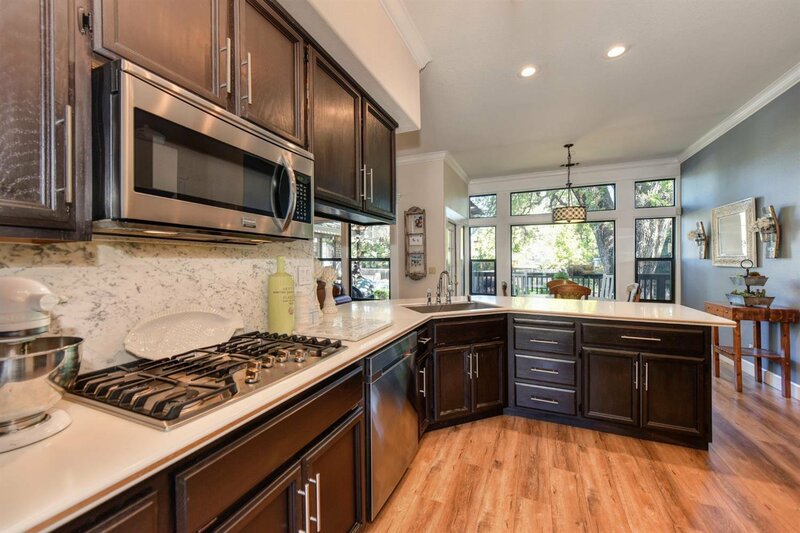 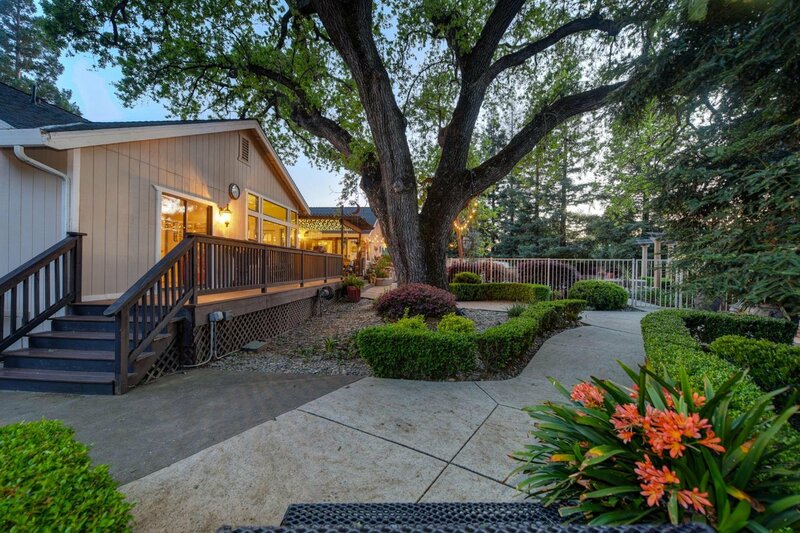 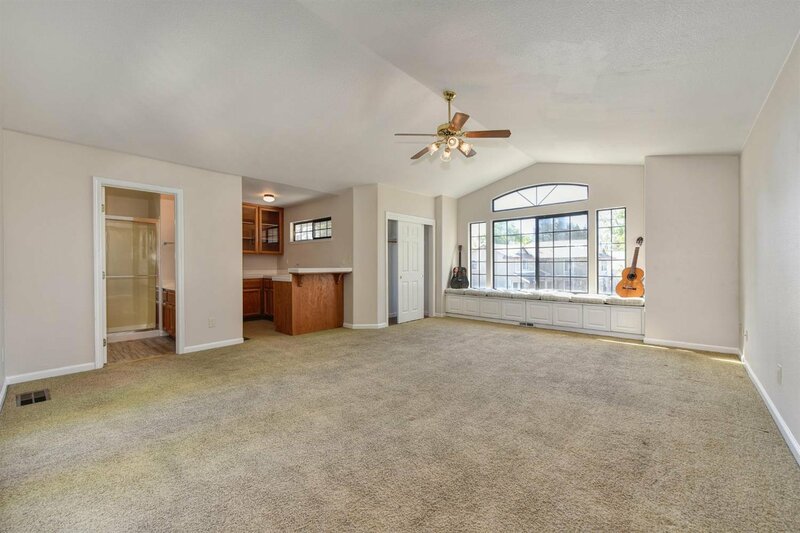 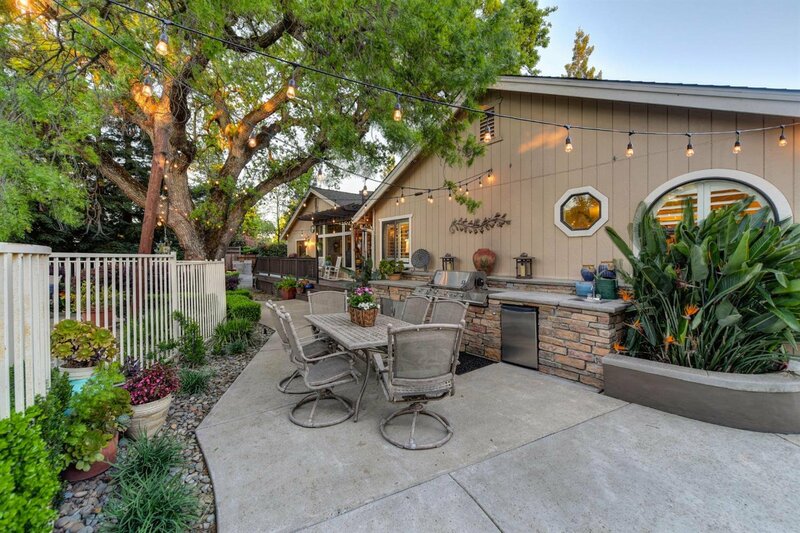 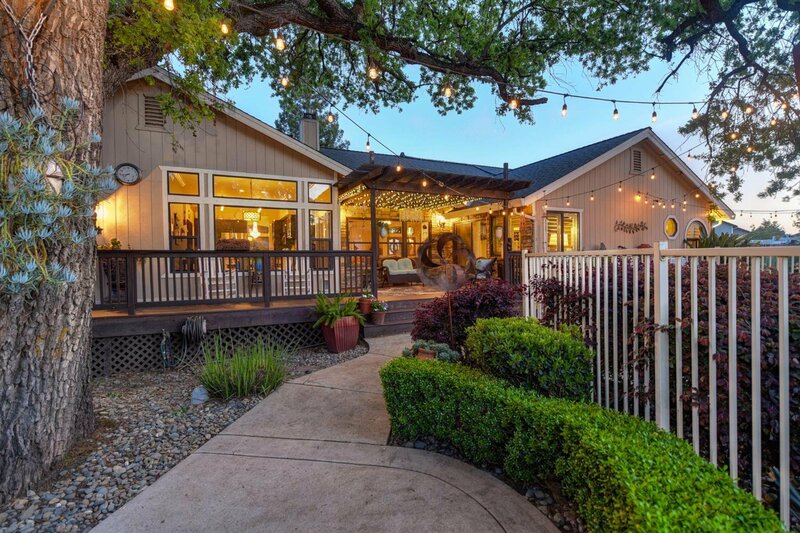 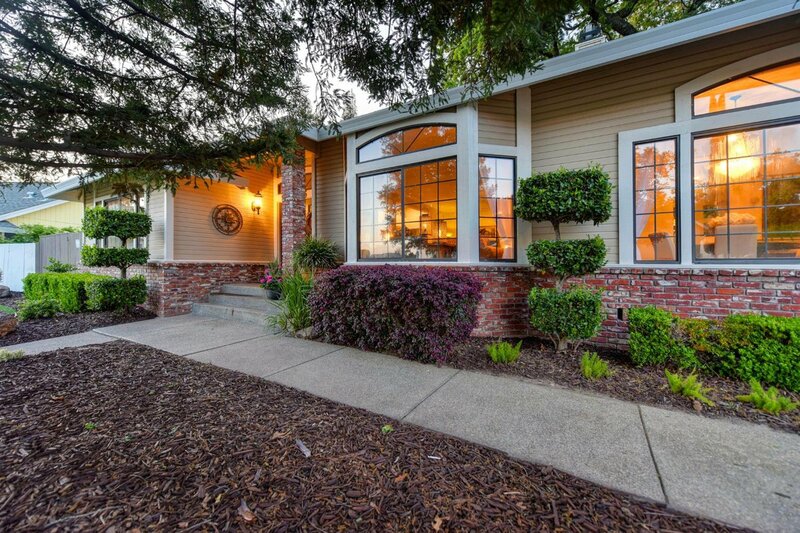 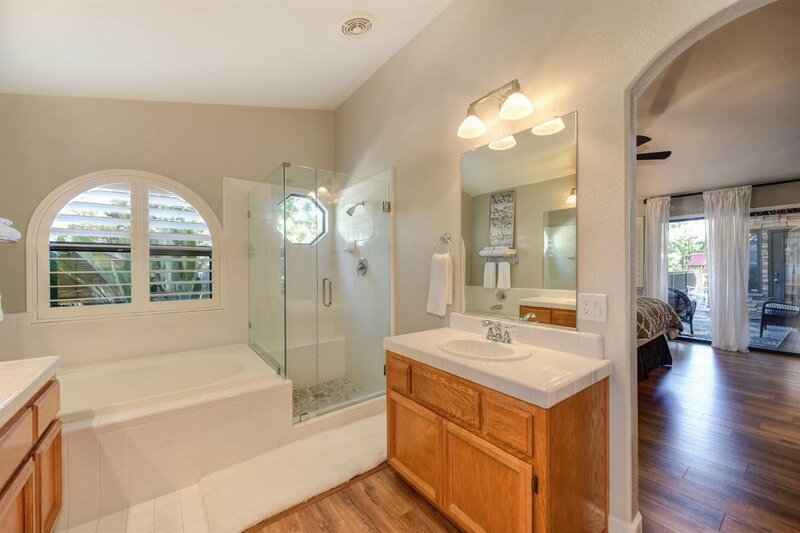 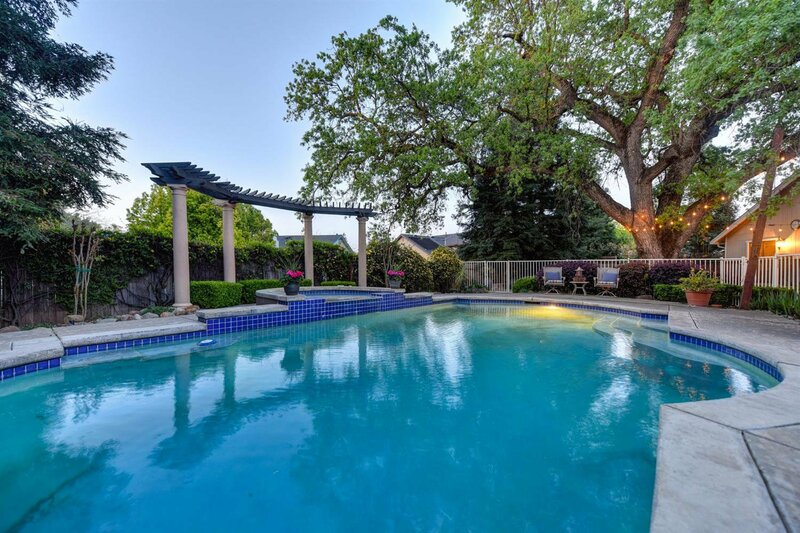 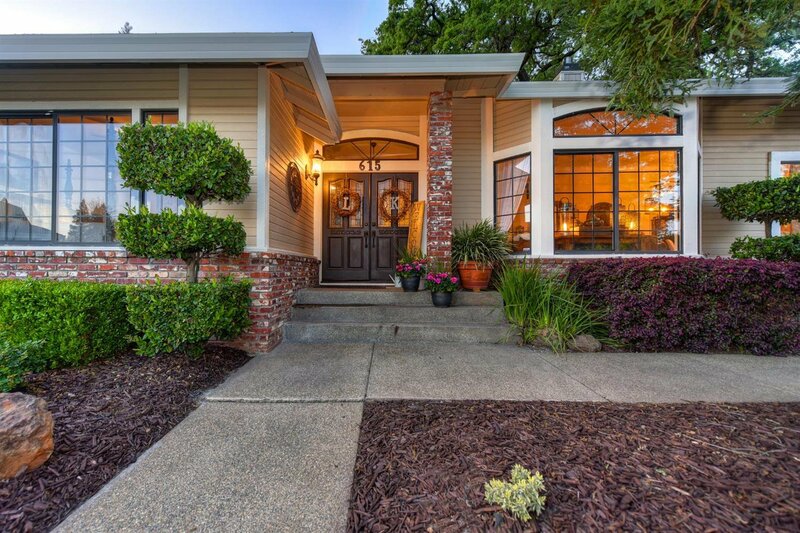 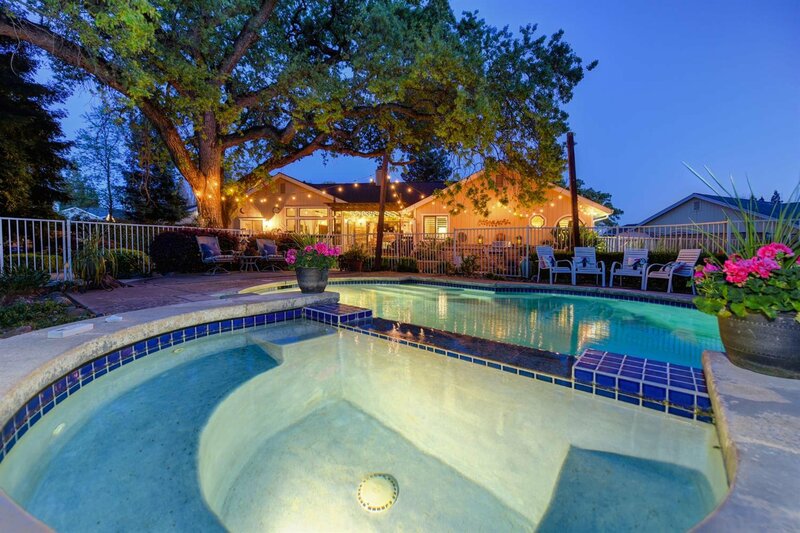 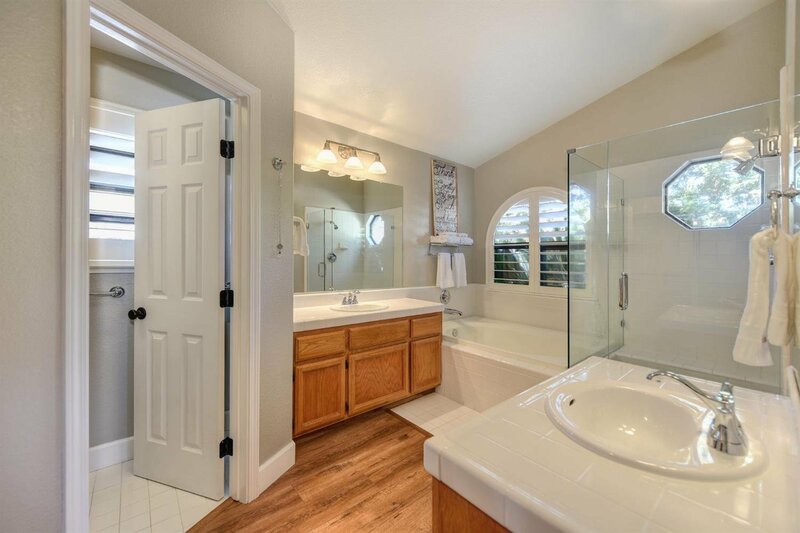 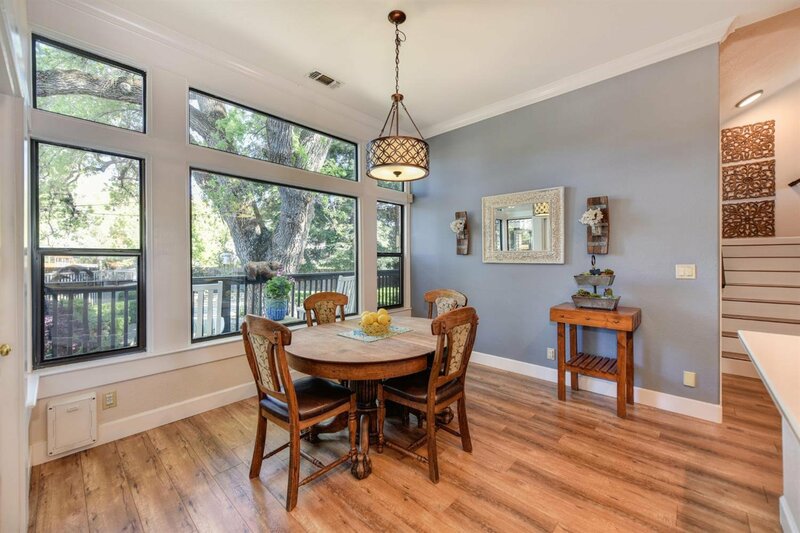 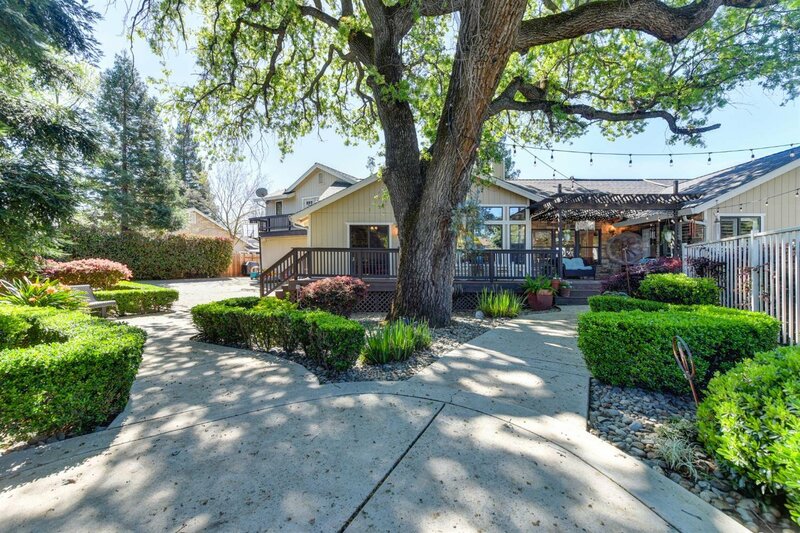 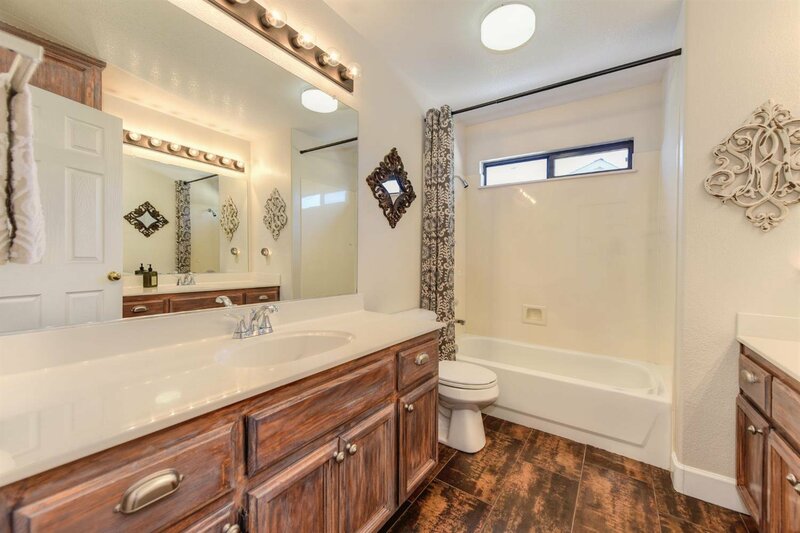 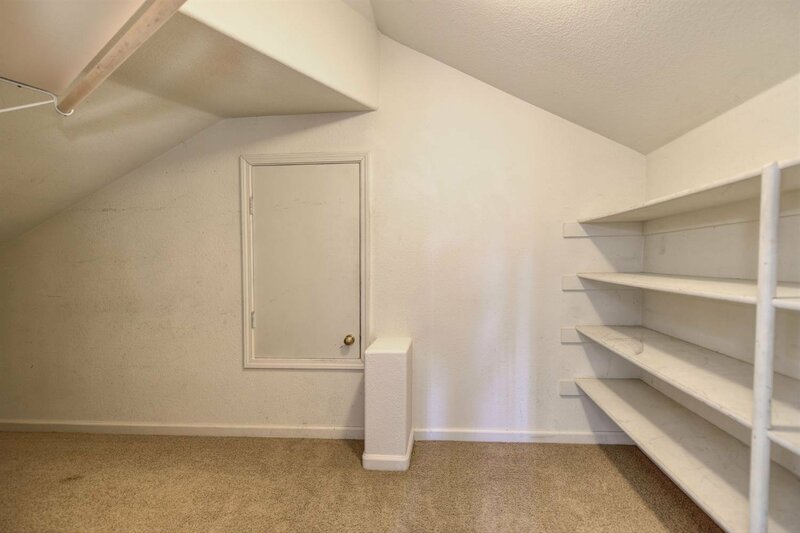 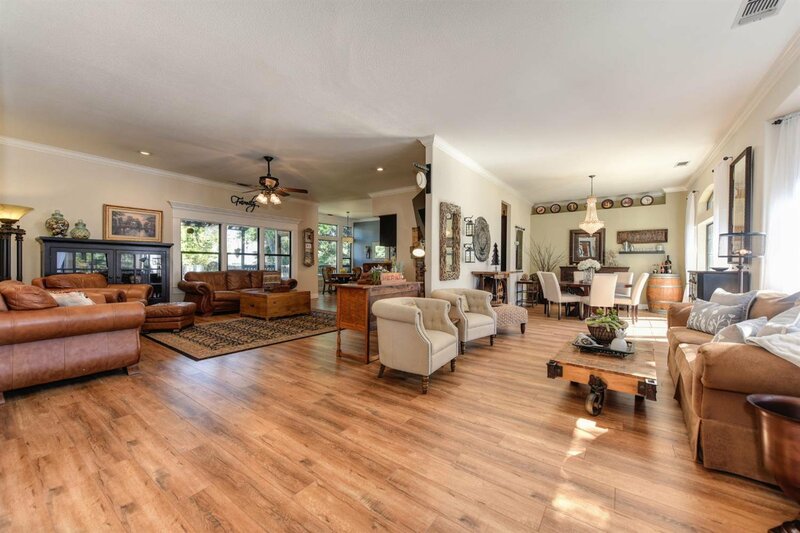 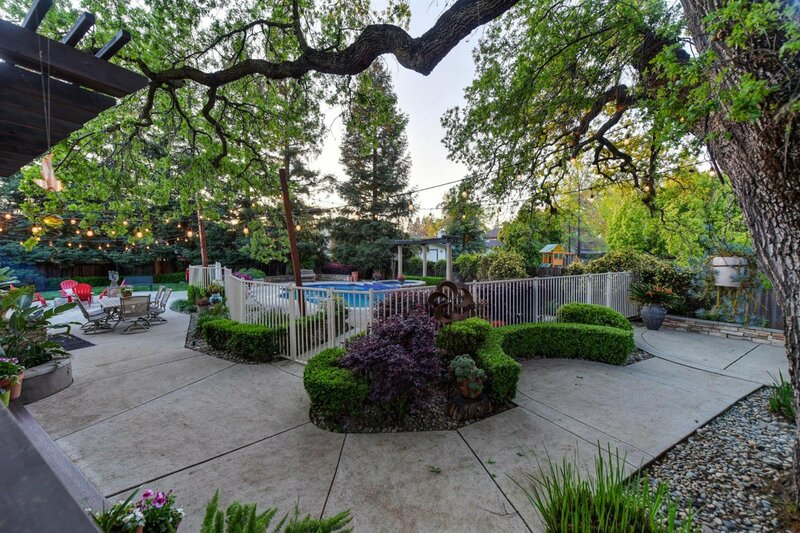 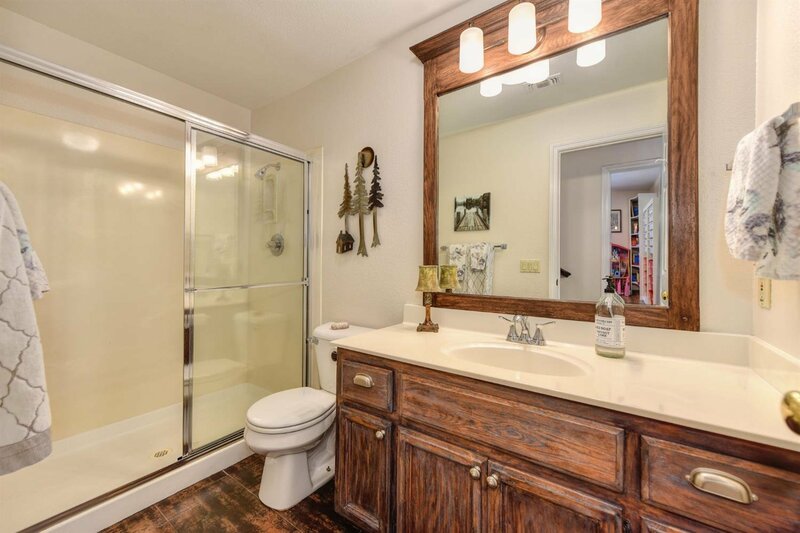 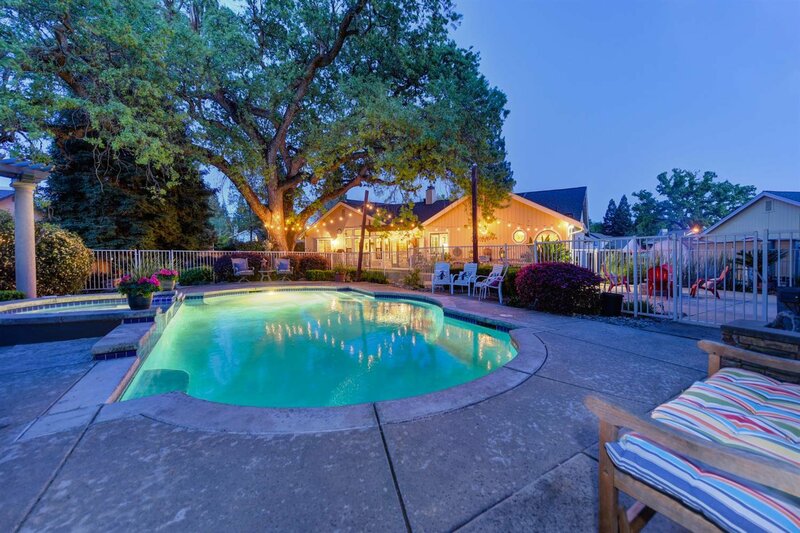 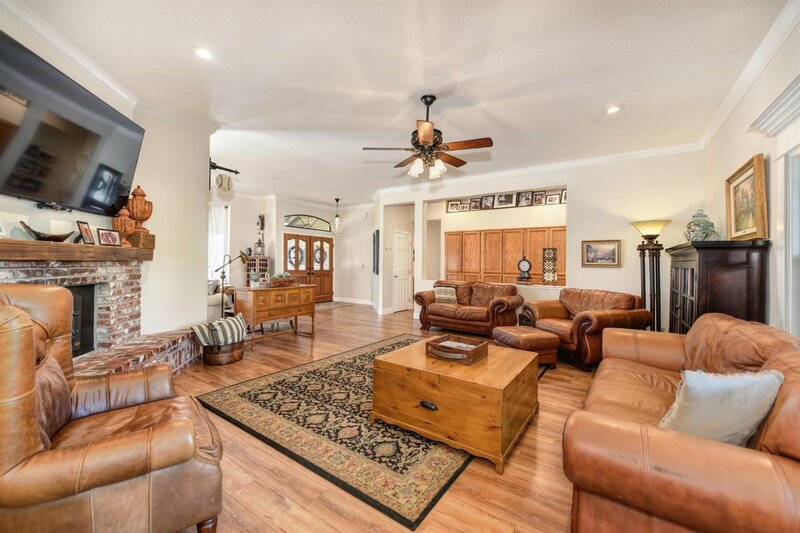 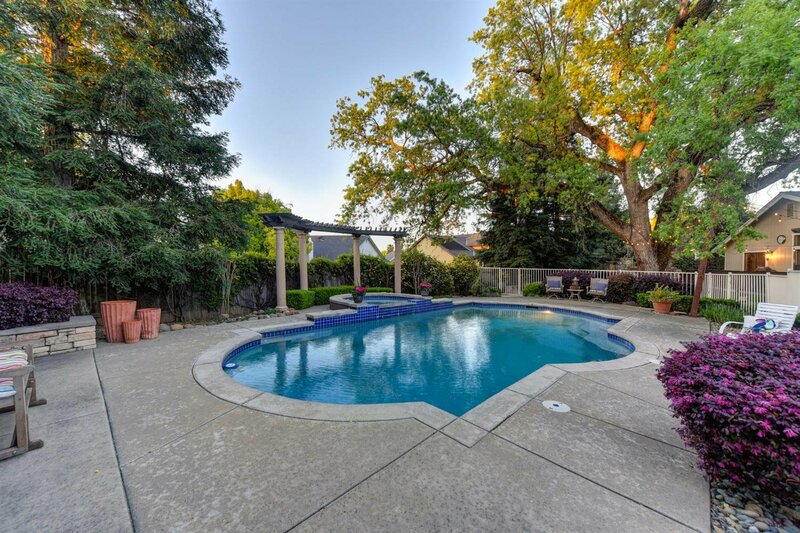 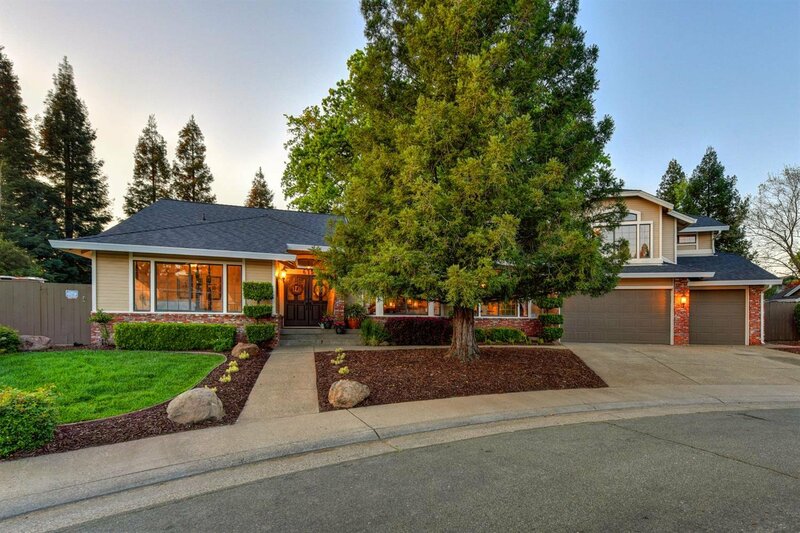 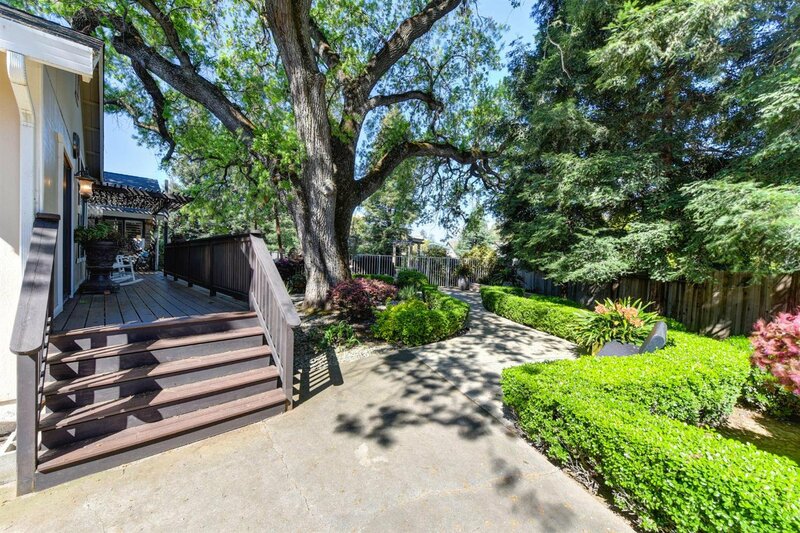 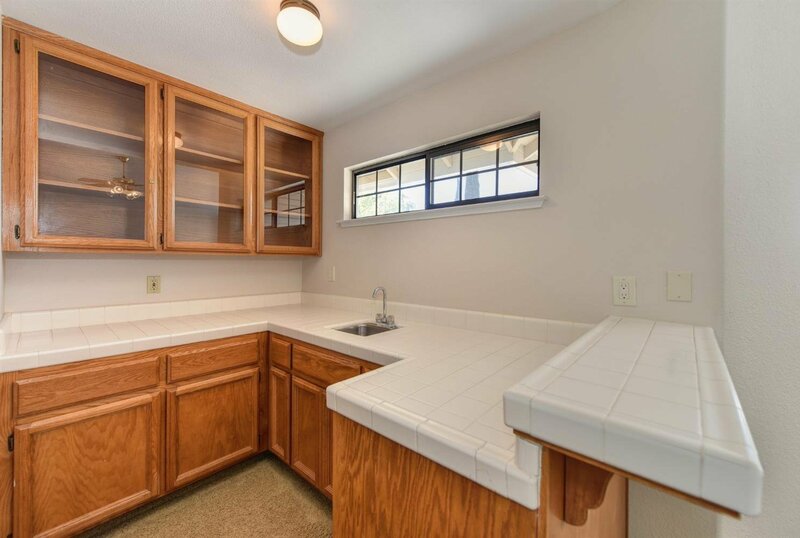 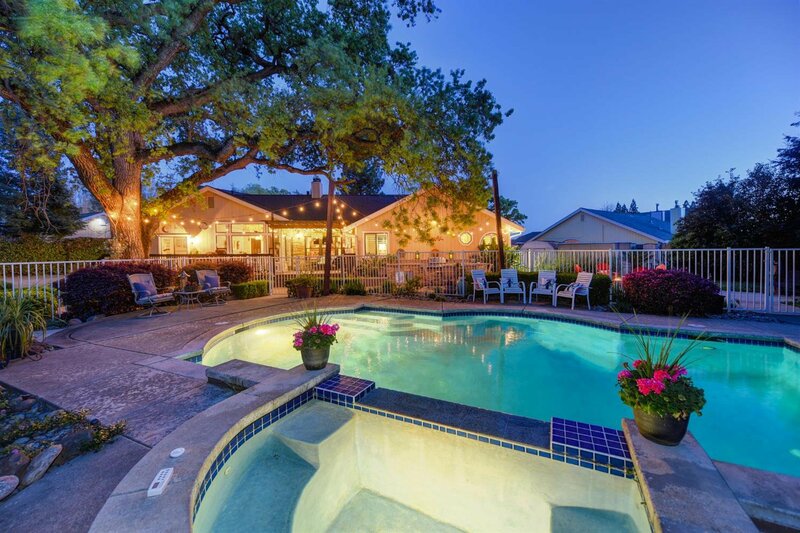 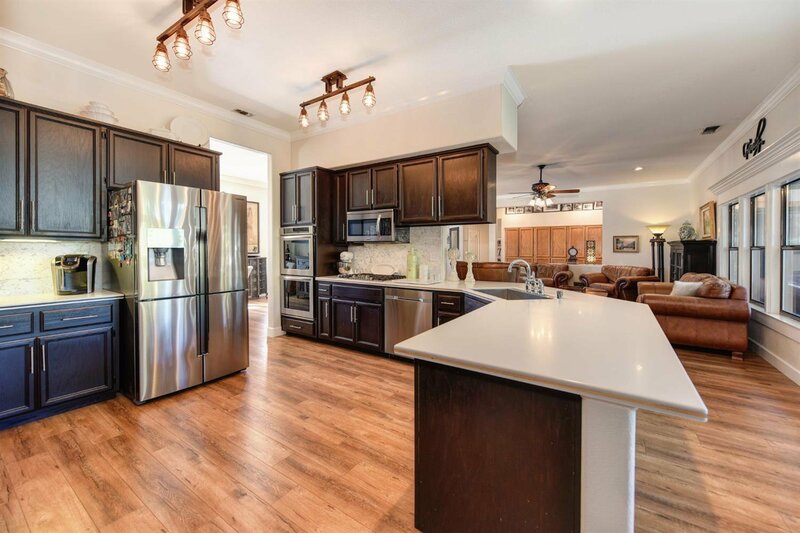 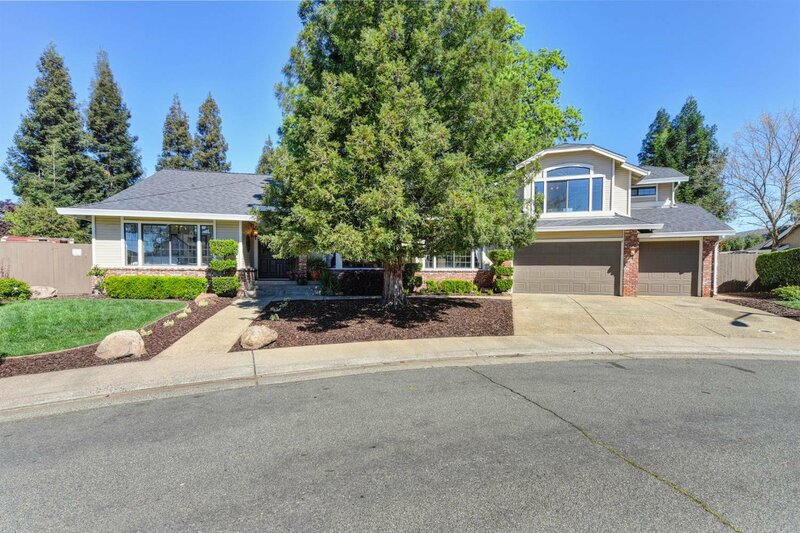 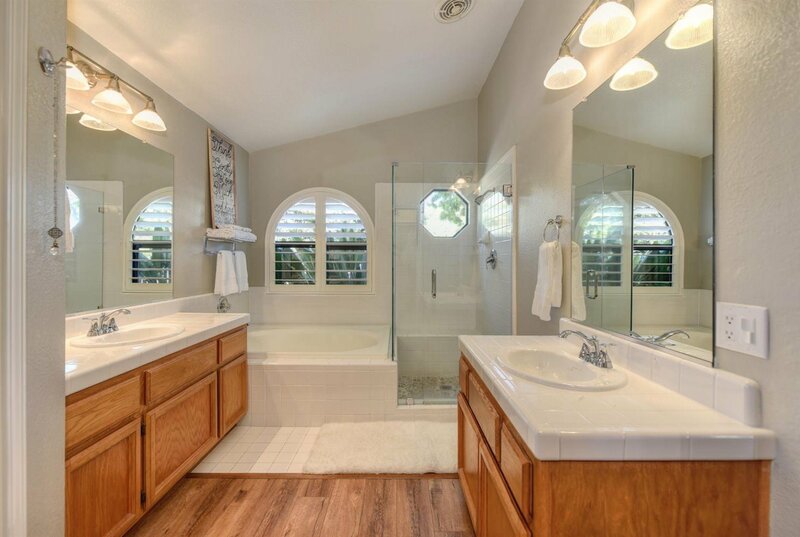 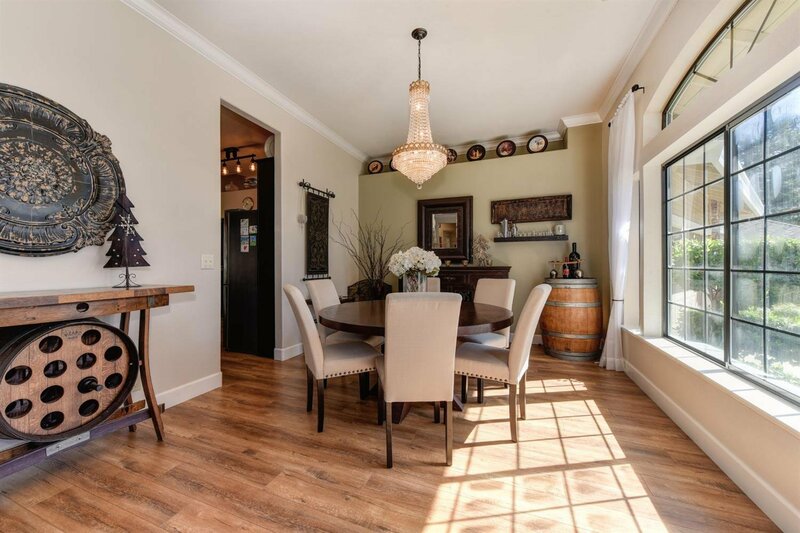 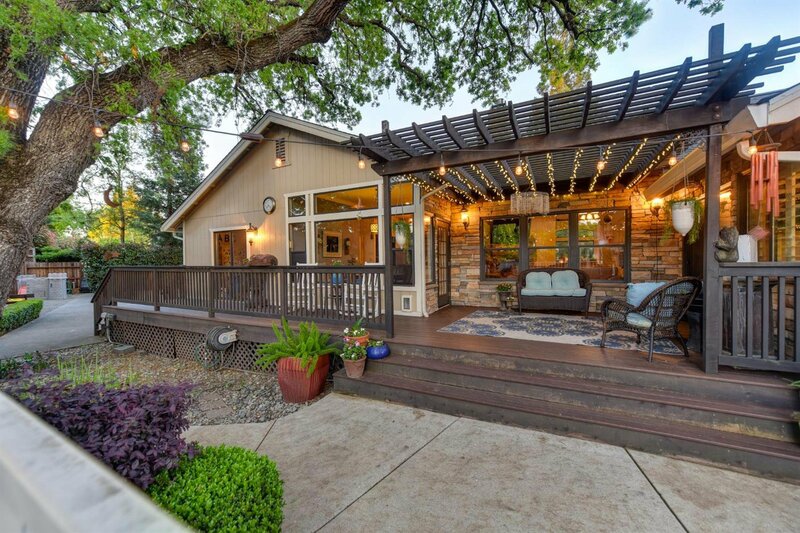 Easily one of the most amazing listings in Roseville currently. 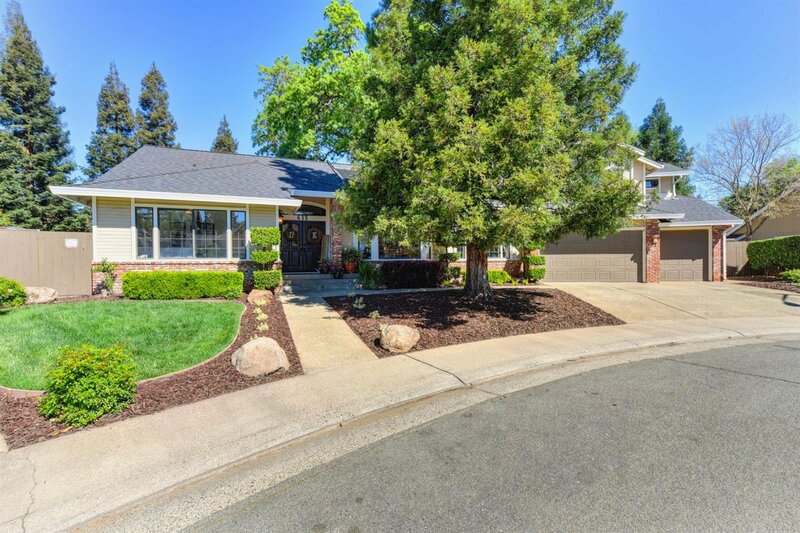 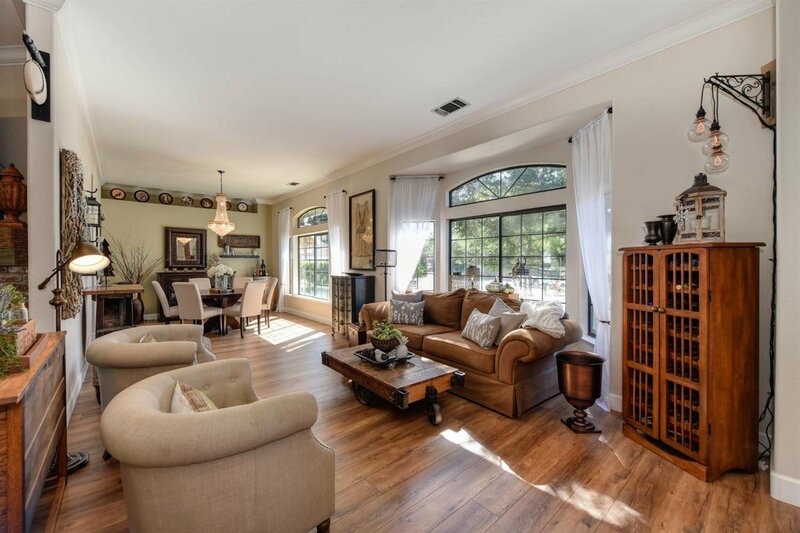 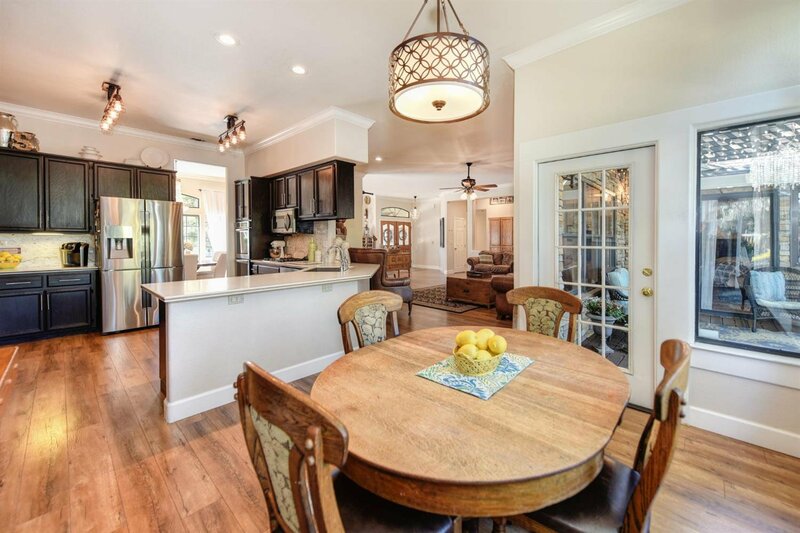 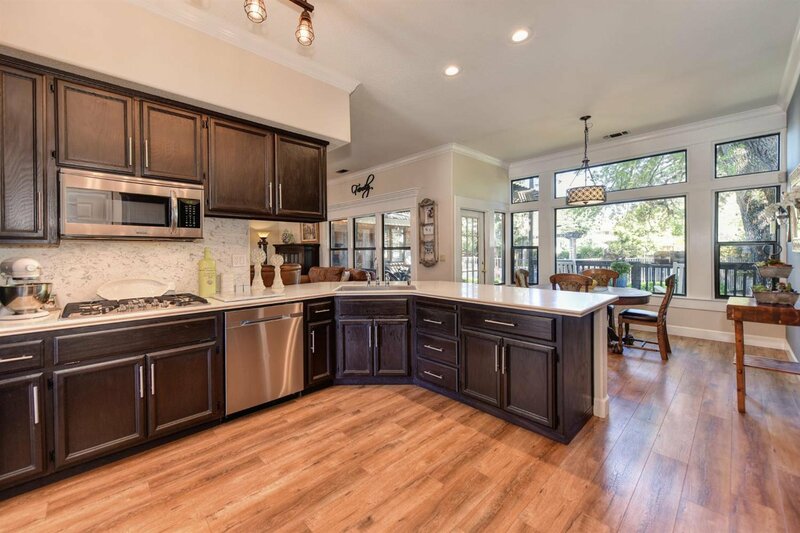 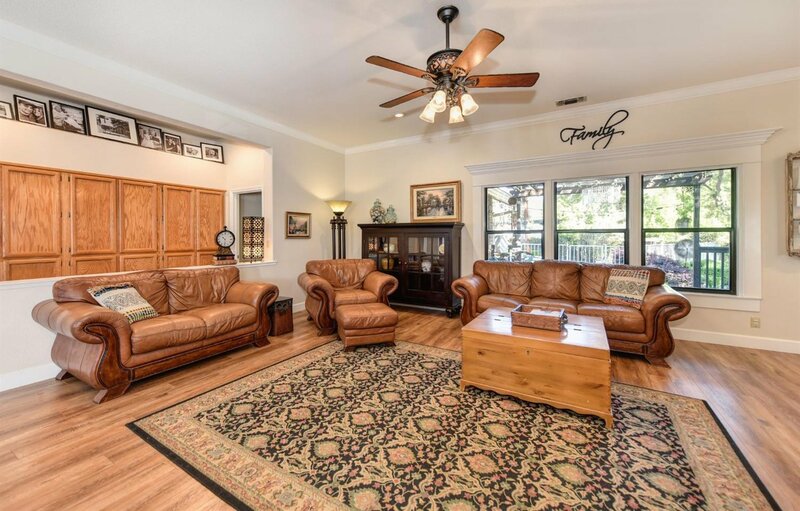 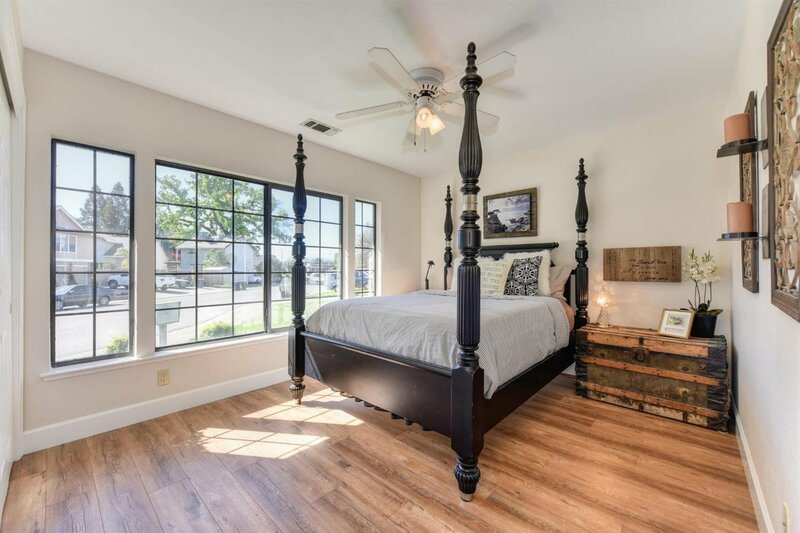 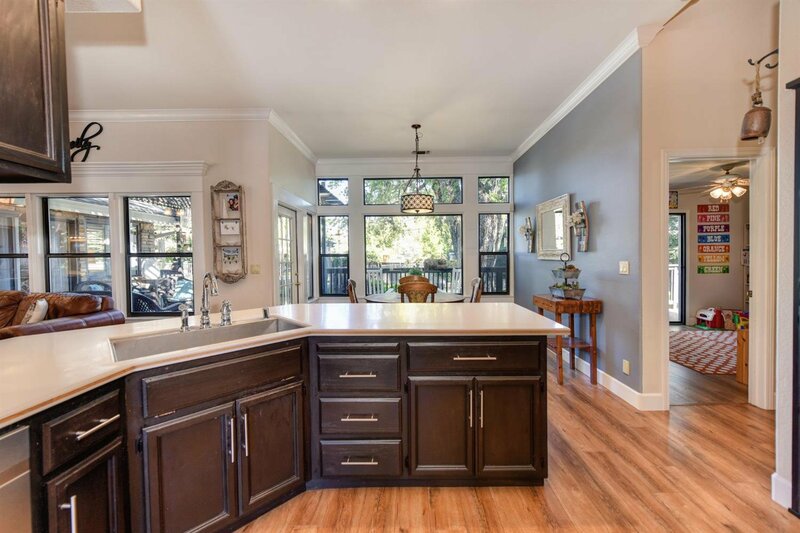 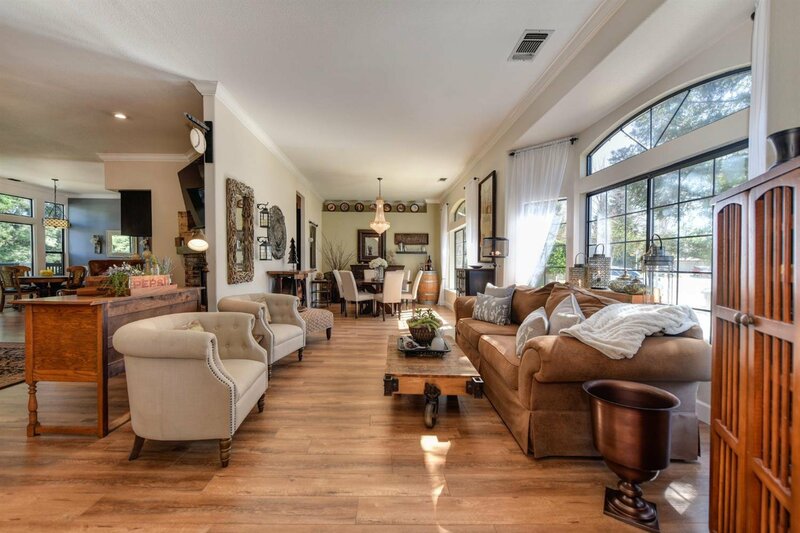 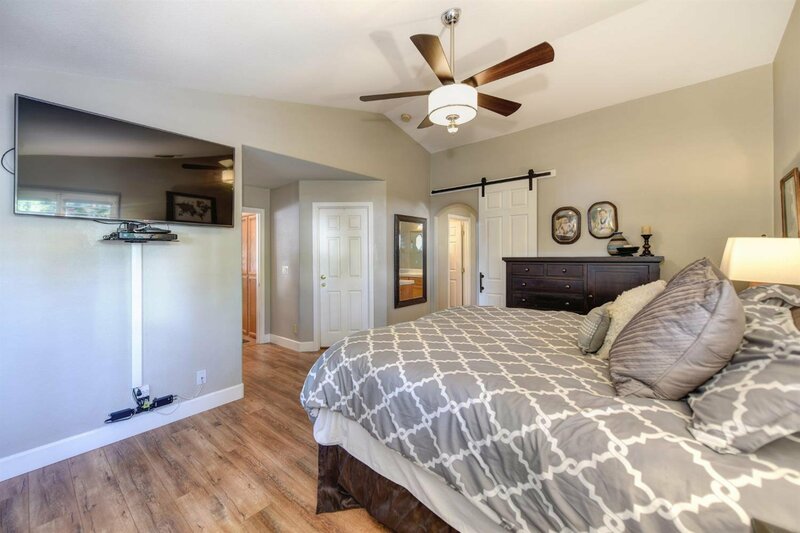 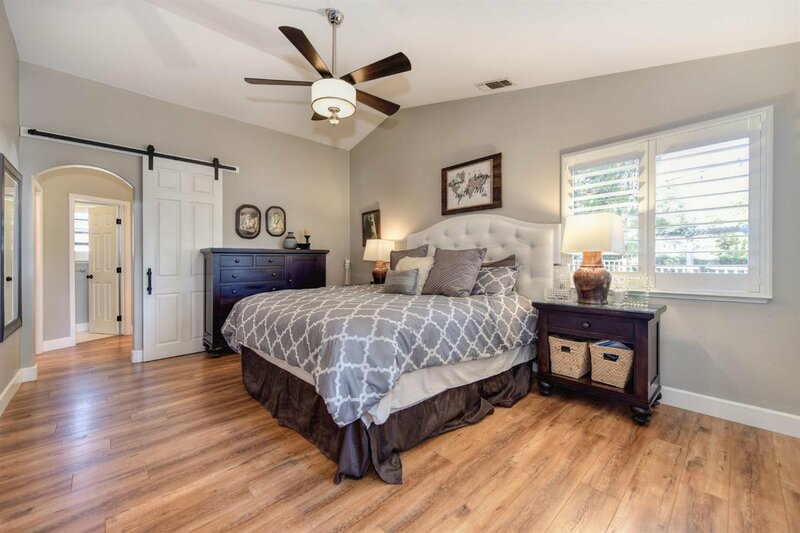 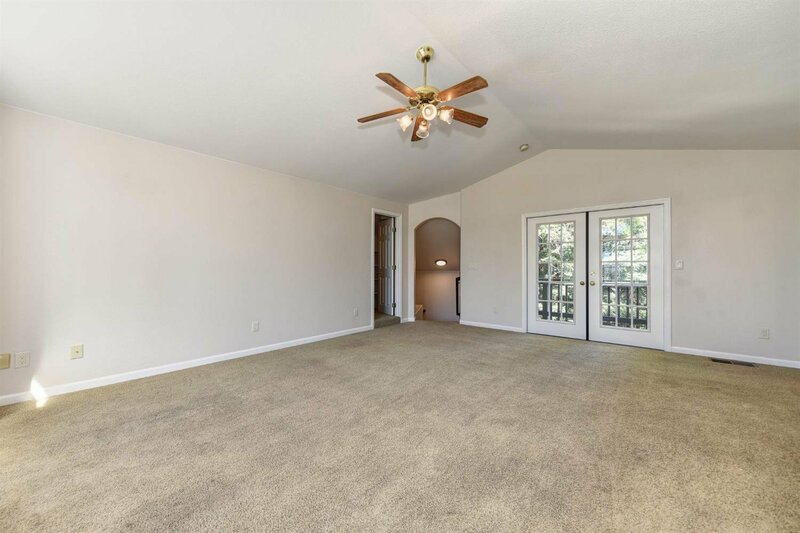 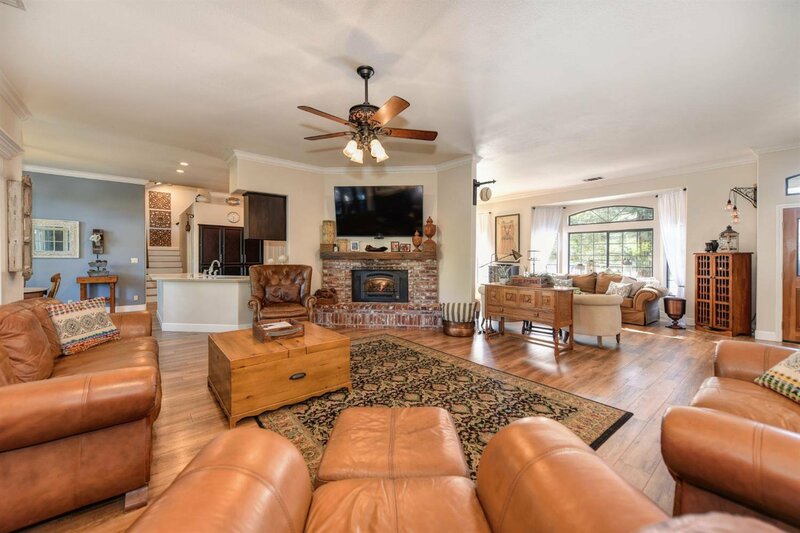 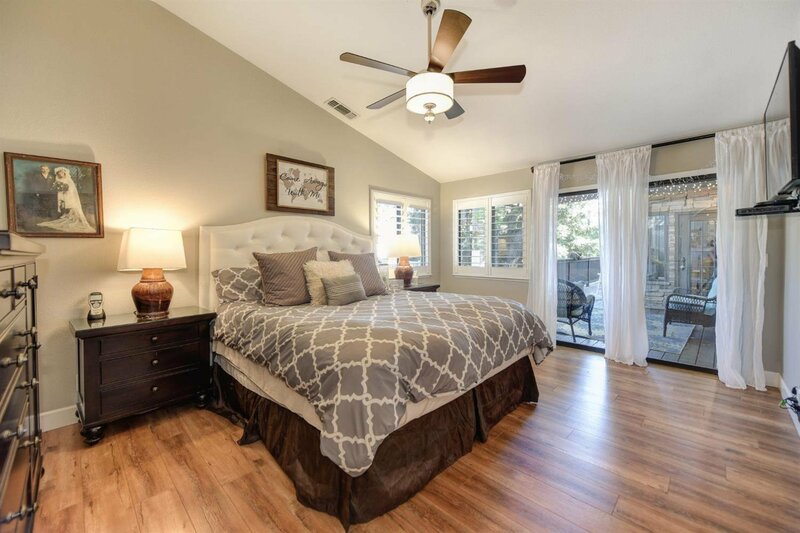 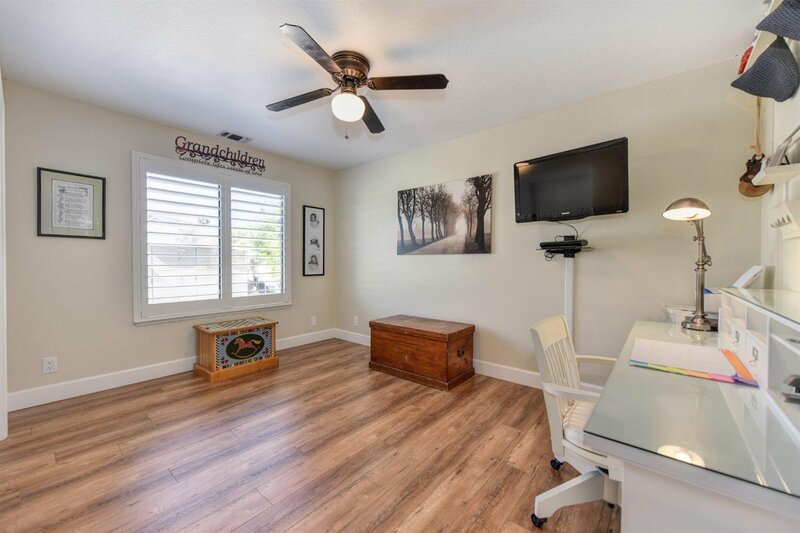 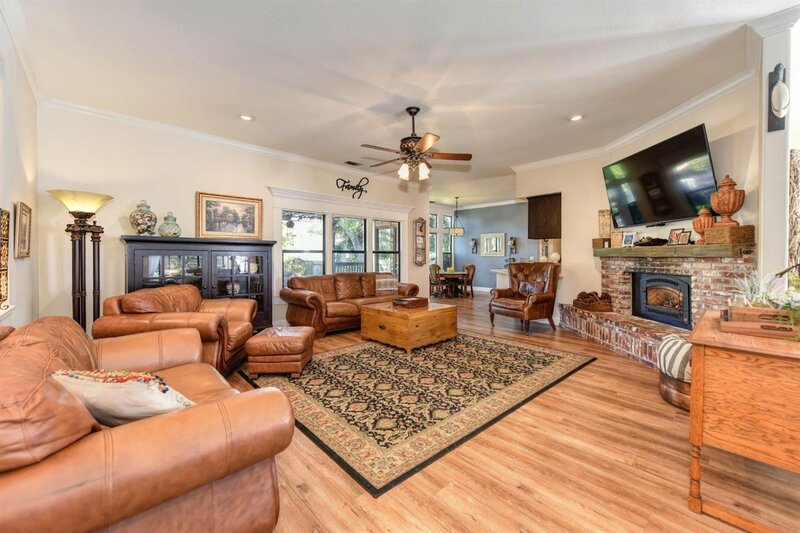 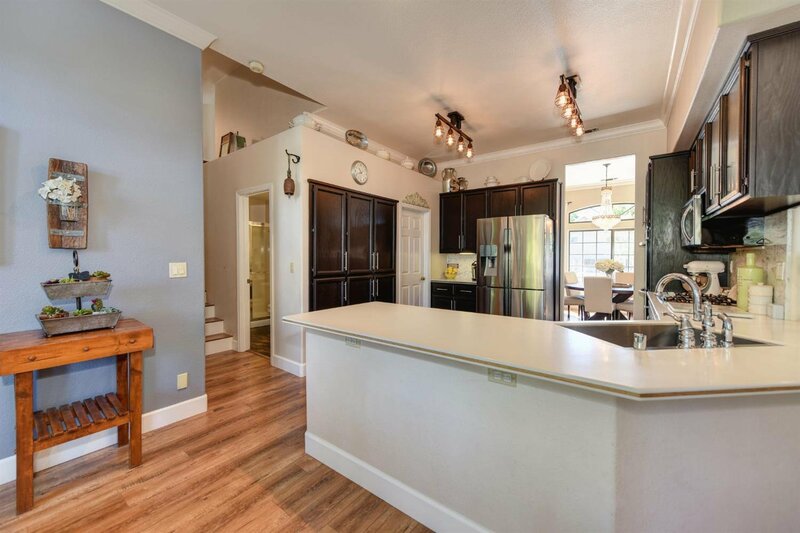 Semi-custom home that functions as a single-story (with an additional bonus room on 2nd level), cul-de-sac location, 3-car garage, paired up with the most stunning backyard set-up. 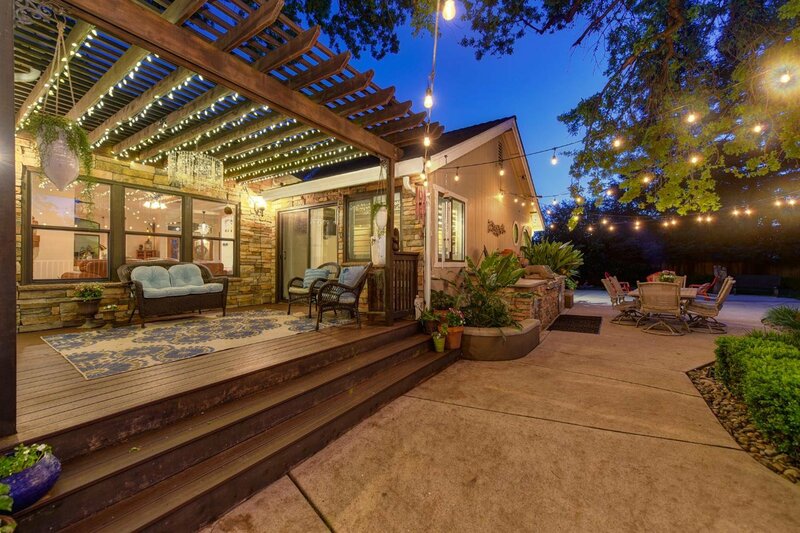 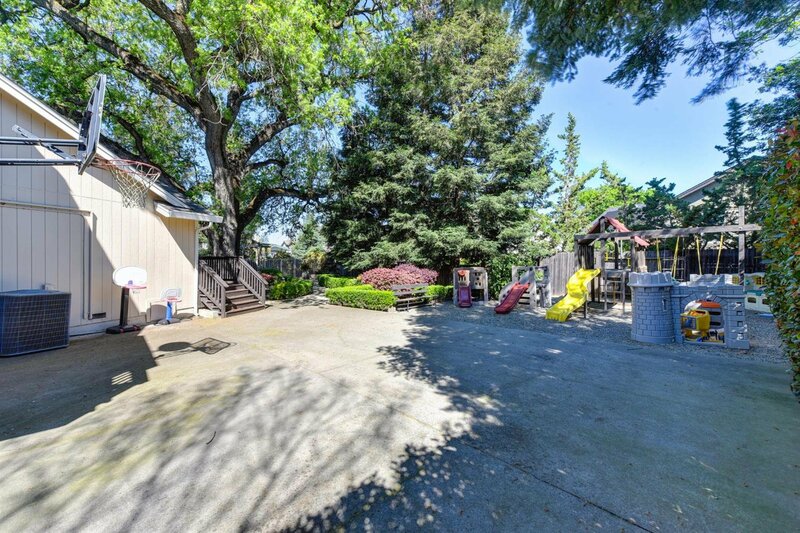 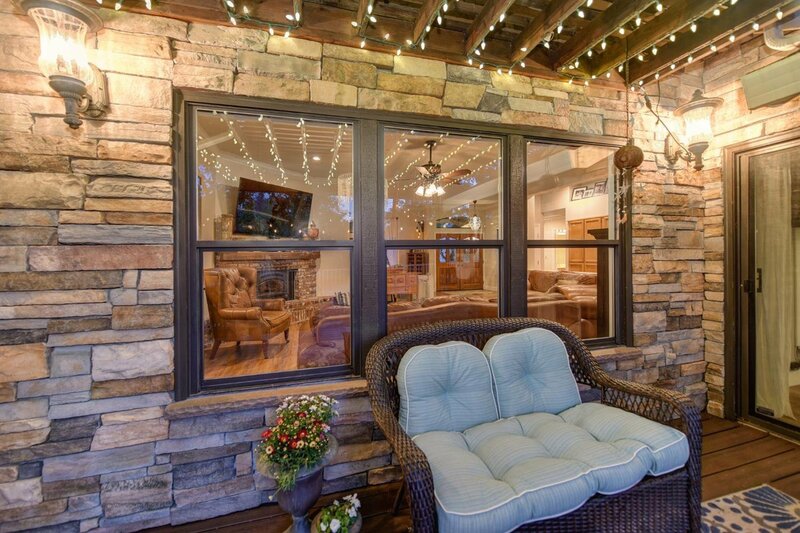 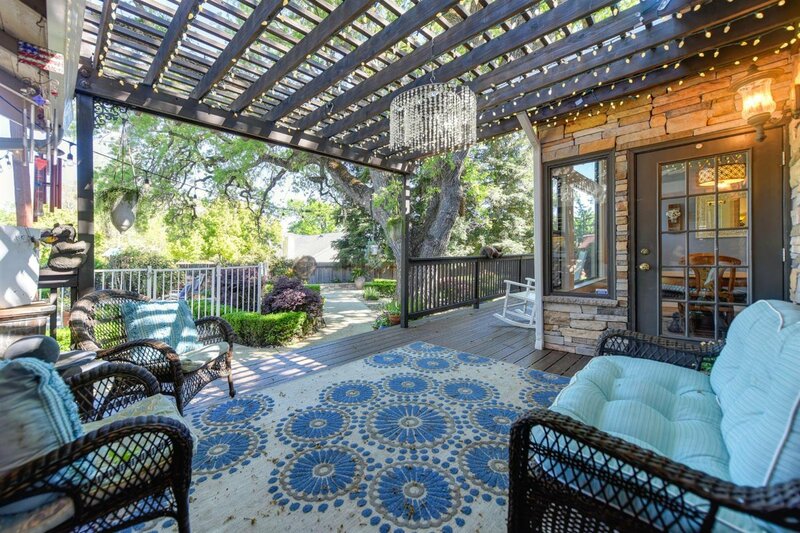 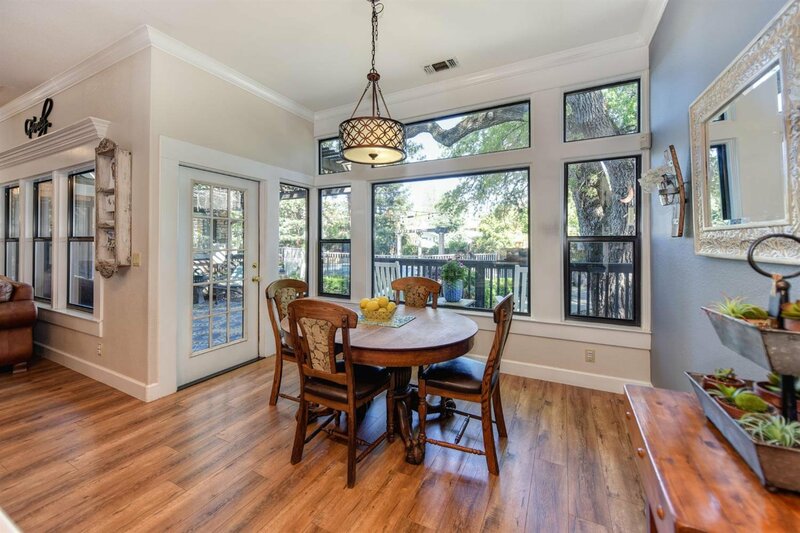 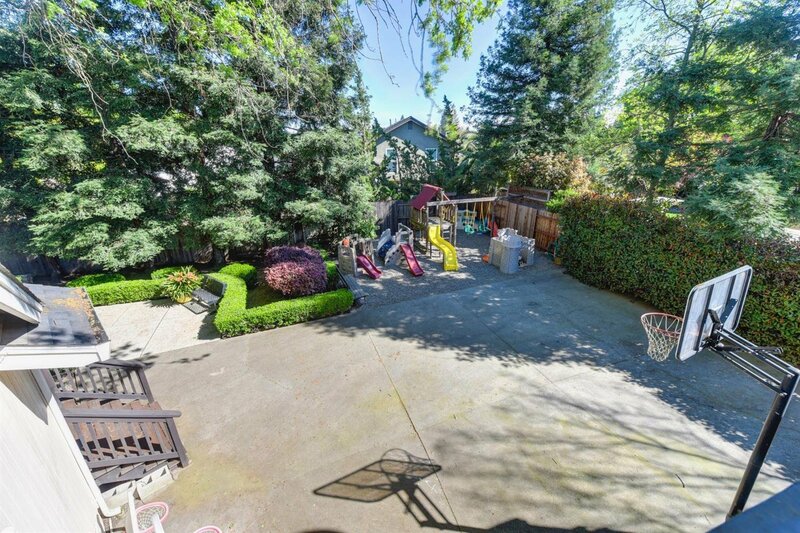 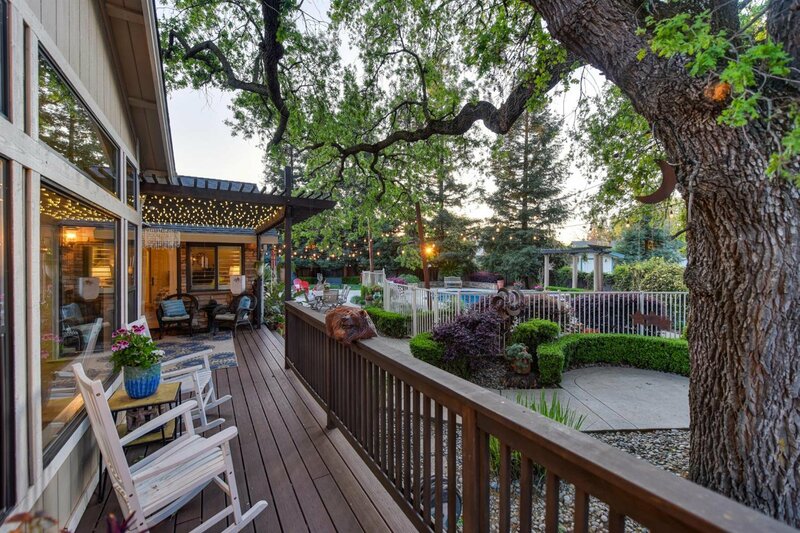 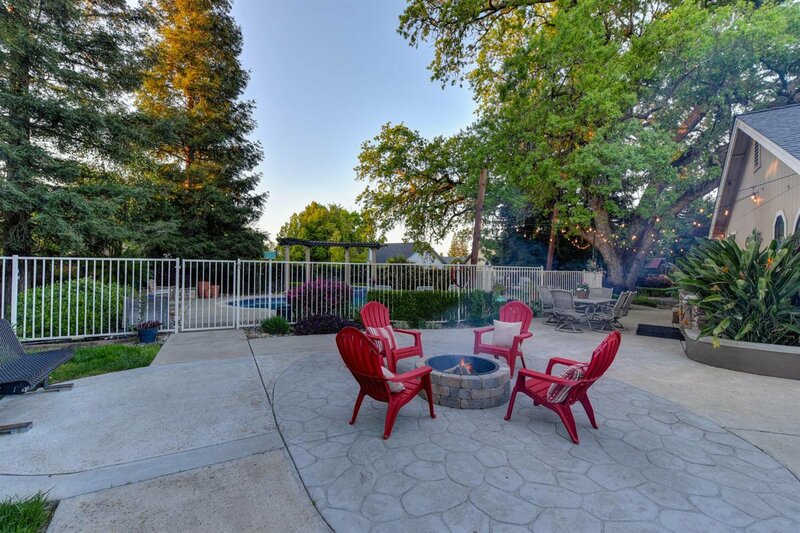 Backyard features: basketball/sports court, play-zone, fire pit area, fenced-off salt water pool + spa (with gas or solar heat), built-in BBQ, covered patio, separate storage area, with a gorgeous Oak tree - that provides a perfect canopy of shade. 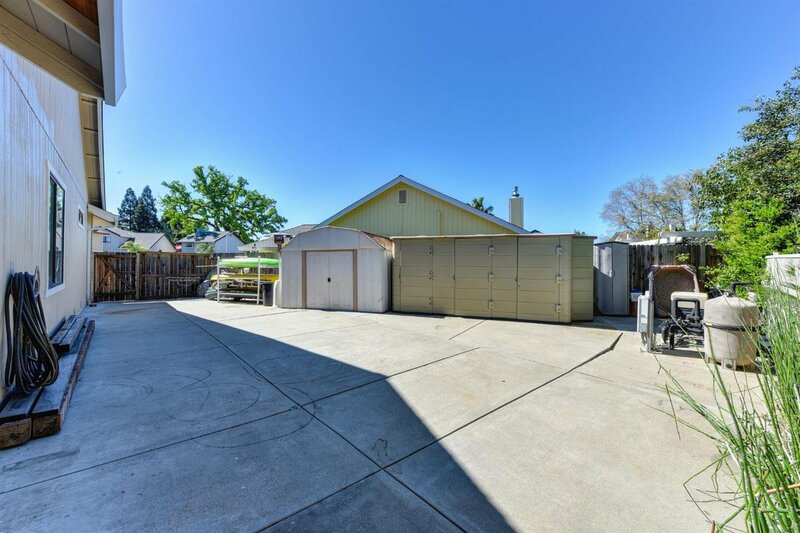 RV possible lot as well. 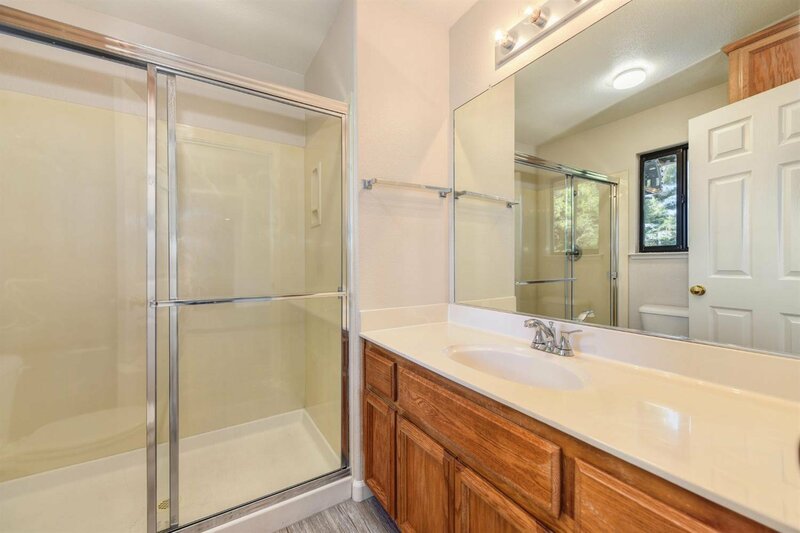 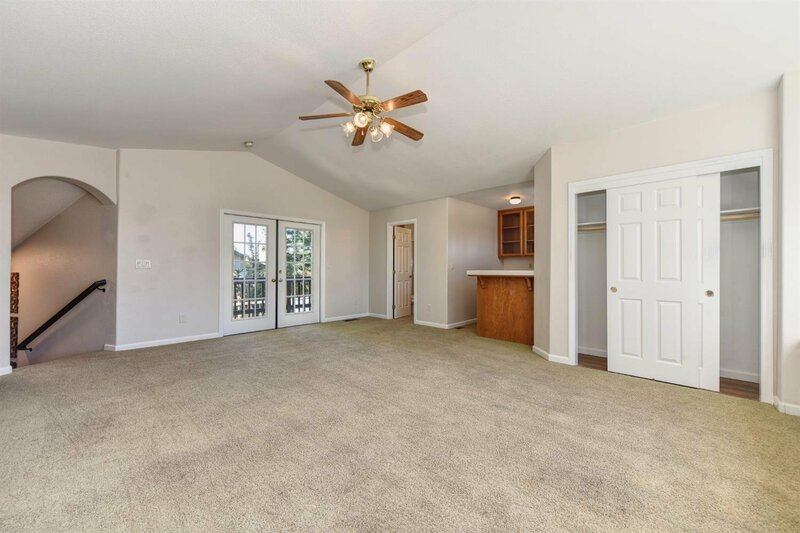 Home would be absolutely amazing as an in-law set-up OR possible satellite office w/the custom bonus area with full bath. 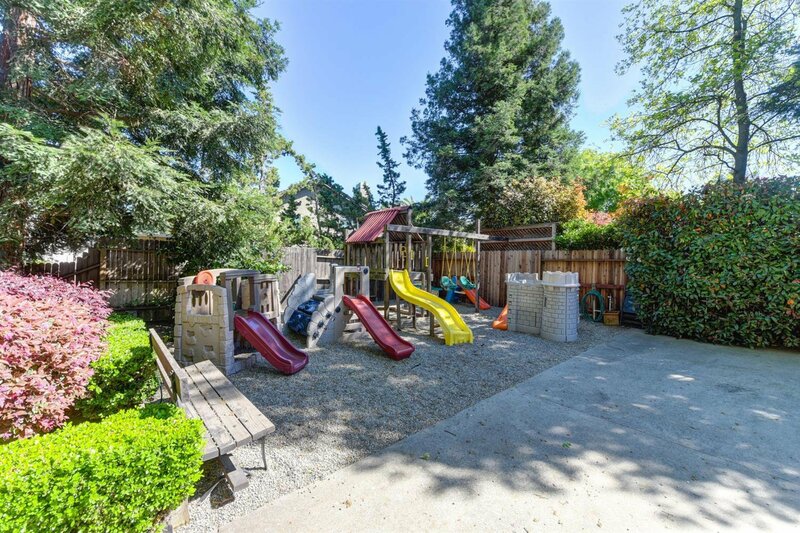 Functions great for a daycare set-up. 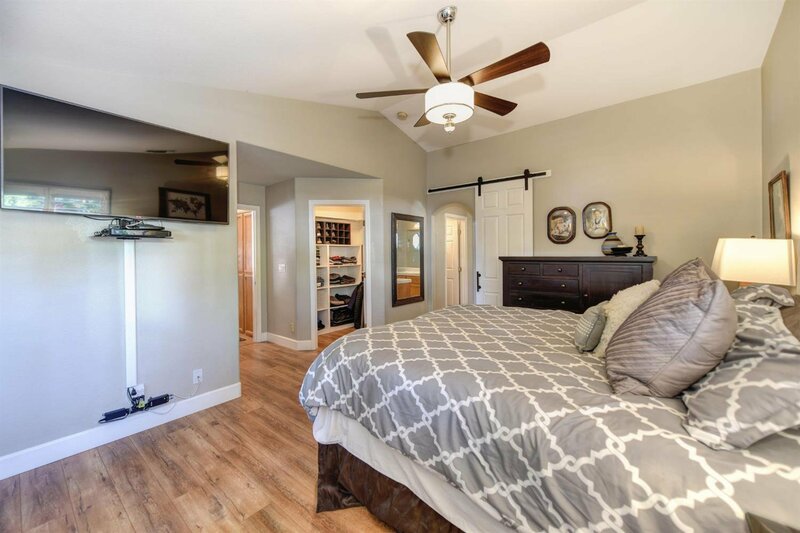 Master BD has two separate closets, as well as BKYD patio access w/a lovely barn-door slider providing privacy from bath. 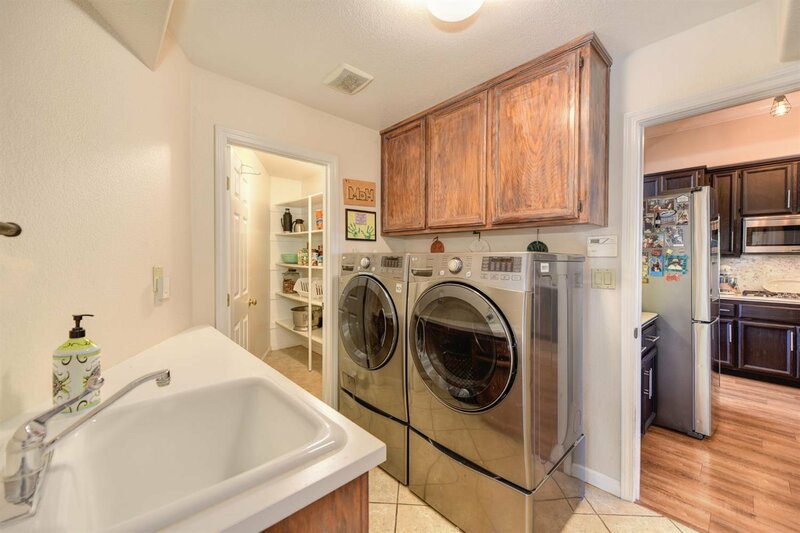 Just a block or two from neighborhood park + less than a mile to a nearby grocery store and local dining. 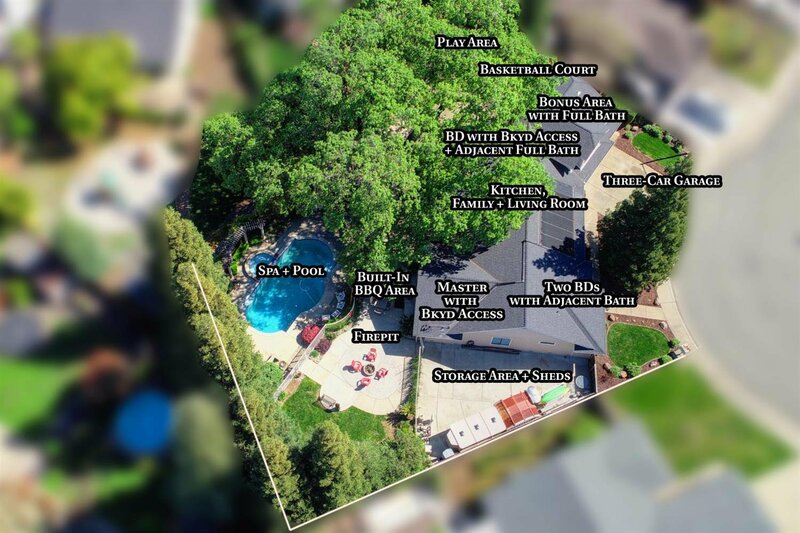 Updates: A/C,Deck,+Roof: '13; Kitchen: '15; Pool Equip: '15; Pool Heater: '18.